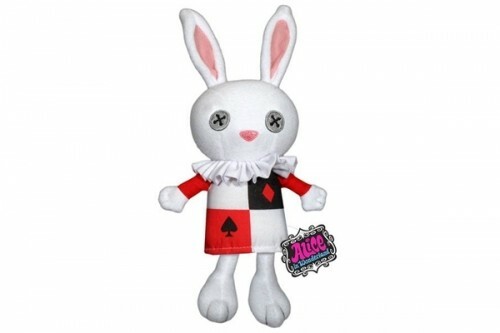 Alice in Wonderland White Rabbit from the NeatoShop. Order here. Posted in objectsTagged doll, toys!